Every year we celebrate Mothering Sunday half way through Lent. 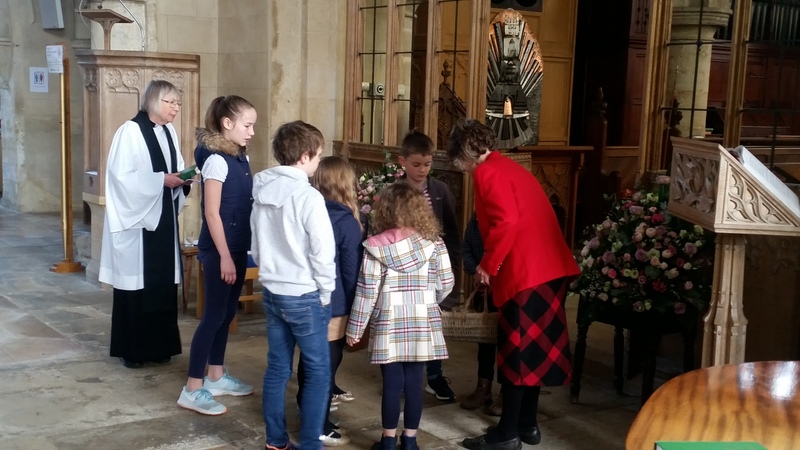 This year was no exception with a special service beautifully composed by Brian, our Rector, and sensitively taken, in his absence on Holiday, by Assistant priest, Liz. 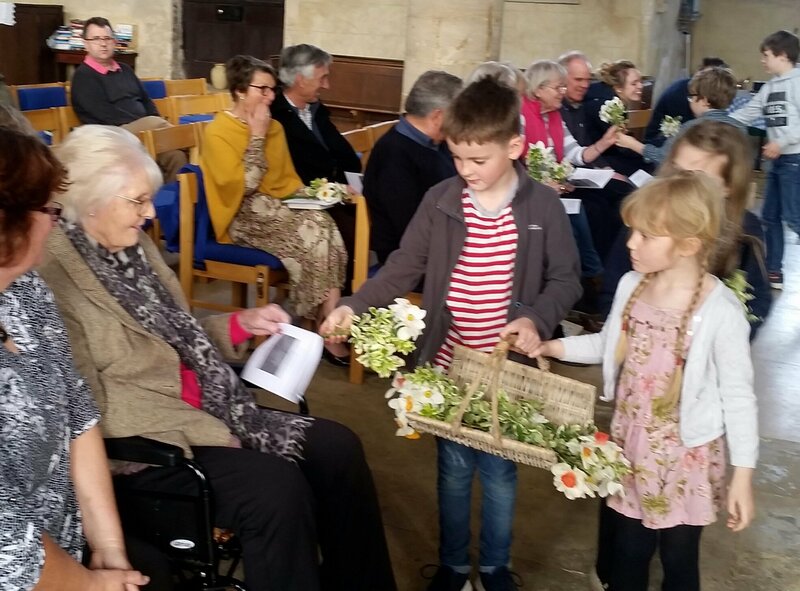 The children ended the service by giving every Mother and carer a pretty Spring posey to take home. 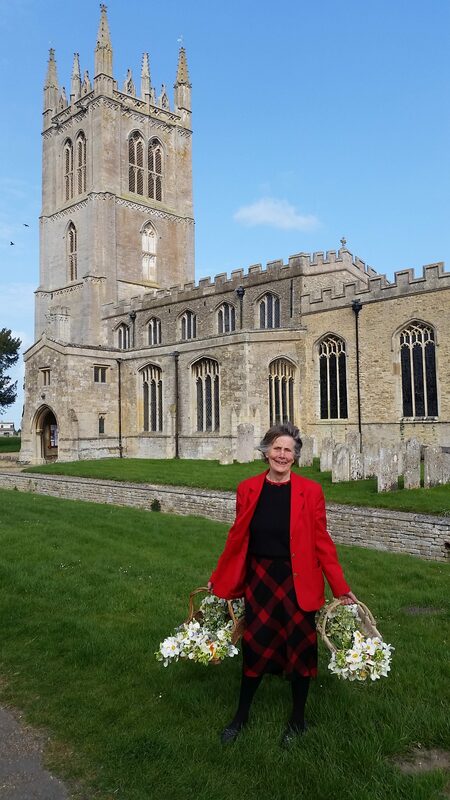 The occasion was then celebrated with Simnel Cakes generously made in the village and prosecco, tea or coffee. The Mums went home celebrated and loved.